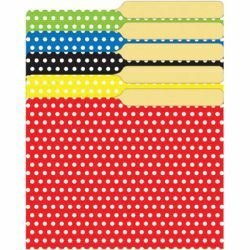 Catalog Home > Assorted Polka Dots Mini File Folders, 4" x 6", 25/pkg"
Assorted Polka Dots Mini File Folders, 4" x 6", 25/pkg"
Great for individual records, awards, etc. 4" x 6". 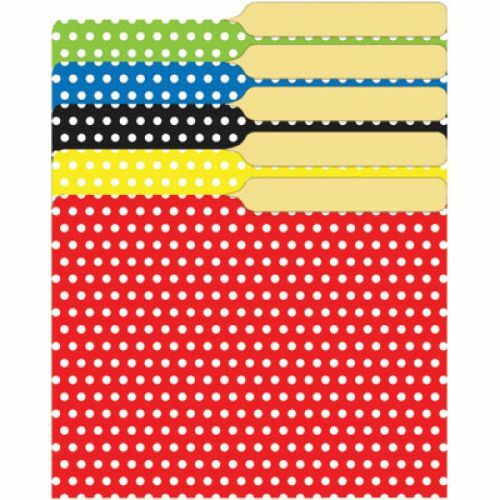 25 per package.